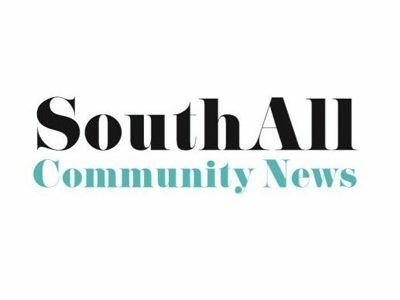 The latest edition of the SouthAll Community News is out now. Inside this issue find out more about what is happening on the Southall Waterside site, including the new West London Construction Academy and the handover of our first new affordable homes. If you have any questions please email info@southallwatersidecommunity.com or call the Southall Waterside communications team on 0800 1422 752.